SmartGroup. Enabling communcations and Sensear's situational awareness with SENS® for high noise tour groups. 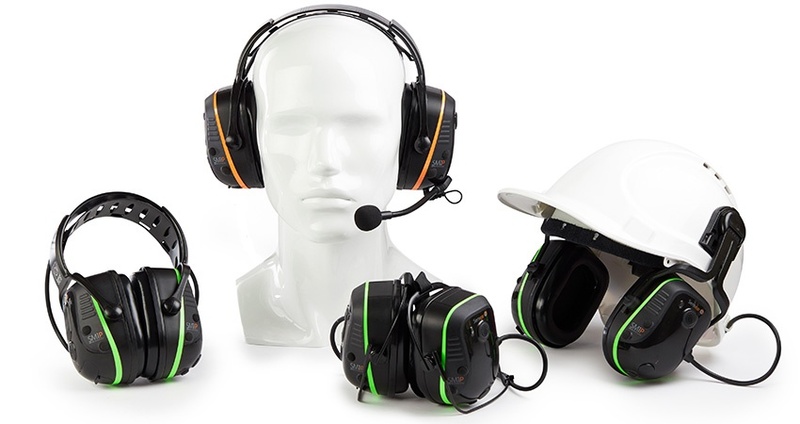 Plant tour and training headsets that enable communication and protect hearing. Sensear’s smart group products are an industry leading solution for companies who carry out facility, factory and plant tours and training in noisy environments. The tour guide and participants will benefit from the face-to-face and short range (headset-to-headset) communication capabilities as well as protecting their hearing at the same time. This achieved through Sensear’s industry-leading SENS technology that enhances speech and suppresses background noise so users can communicate safely and effectively in noisy environments.